If the end of the summer has you struggling to get off the couch and do the things you want or should be doing, then take advantage of your paralysis by downloading all the great apps and updates that came out this week. At least that should take your mind off things. Want to start a jam session but don’t have your guitar handy? 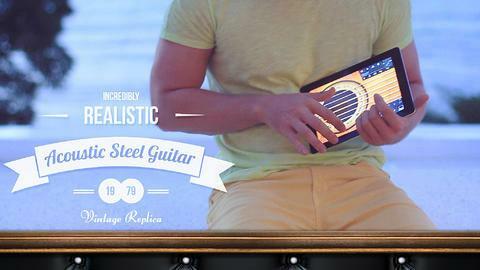 Pearl Guitar allows you to get your strum on right on your iPad. It’s a six-string guitar simulator that offers realistic guitar tones and motion graphics that reflect your playing. It’ll never fall out of tune so you can pull it out and get to playing with the help of built-in chords, a drum machine as backup, and more. If there’s one negative to this app, it’s that it’ll make it that much easier for frat guys to play the same three chords over and over at parties in attempts to impress girls. 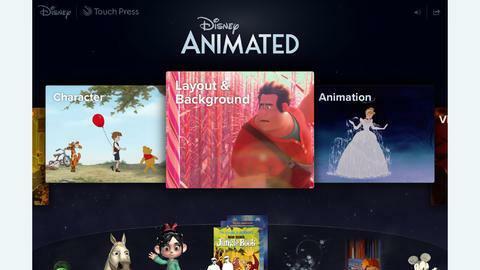 Disney’s animated films have a unique quality to them that few other studios are able to match. There’s an extra bit of magic that seems to be instilled in all its films. If you’d like to learn more about what goes into the making of a Disney movie, you’ll never get a better look than what Disney Animated provides. This app shows you how animation comes to life with interactive images, authentic multi-layered animations, and walkthroughs on the animation process provided by the people that made the characters. It’s an unprecedented look inside Disney’s otherwise unexplained magic. Millions of people use the official Facebook app for Android, but that doesn’t mean it’s good. After all, millions of people listen to awful music and enjoy terrible films, too. 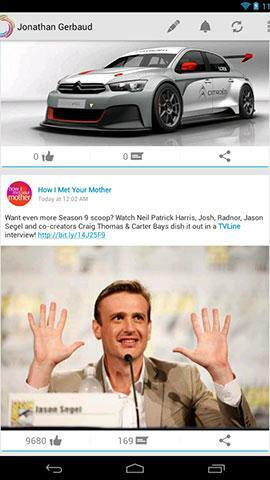 Klyph for Facebook insists that it is a better way to browse the world’s biggest social network. It brings you the information from your friends and news feeds and presents them in new way with an easy to use user interface. Ironically, the design is based off Google+’s layout. Maybe this app is just a plant from Google to get you to switch. Even so, it makes Facebook look a lot better. With people about to head back to school, there is no better time to start loading your mobile devices up with apps that will help you make it through the school year. 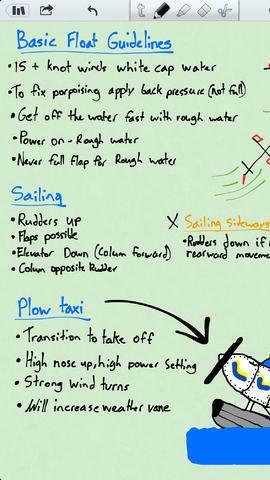 Notability is one of the best options out there for note-taking, and it’ll never run out of pages like your standard spiral notebook with. Plus, with it’s update to version 5.0, it runs universally on iPhone and iPad. Add to that the addition of cloud support and a more refined look and Notability will replace your standard notebook in no time. Summer is coming to a close, which means there’s only so many days filled with warmth and sunlight left. Make the most of them by getting out and being active and track the good that your activity does for you with Active Fitness. 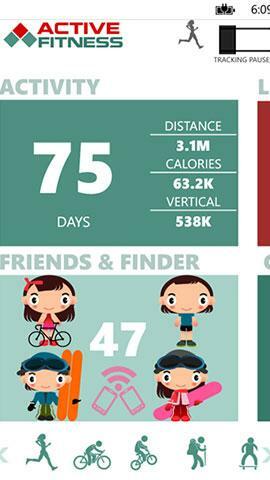 This Nokia-exclusive app for Windows allows you to set the exercise of choice that you’re taking on and will track your stats during your session, from distance and time to calories burned. Then link it up with your social network accounts and blast your friends’ news feeds with how active and outdoorsy you are. 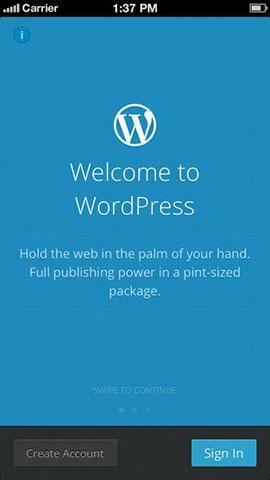 WordPress is one of the most popular platforms out there for websites and blogs. It’s extremely customizable and user friendly, allowing you to code and theme to your heart’s desire. Now with the update to the mobile app for the service, you’ll have even more control over your site while on the go. You can now update and manage your WordPress account on the go, adding an extra level of security with a two-step authentication system. Additionally, the new WordPress Reader will give you a look at the blogs you follow so you can keep up with all the other WordPress-based sites you like. We often think of Angry Birds as the ultimate mobile game, but Plants vs. Zombies is up there, too. With simple but addictive gameplay that keeps you engaged, a clever premise and a quirky sense of humor, Plants vs. Zombies has all the elements of a mobile hit. Its sequel takes that initial foundation and builds on it by offering more of what players loved the first time around. 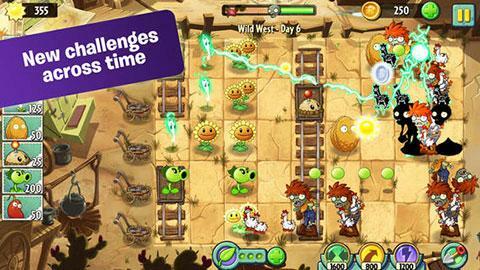 New plants and power-ups are available, and new enemies as well including zombie chickens. There are tons of unlockables that will keep you playing and looking for new combinations to fight off the undead horde with your army of plants. 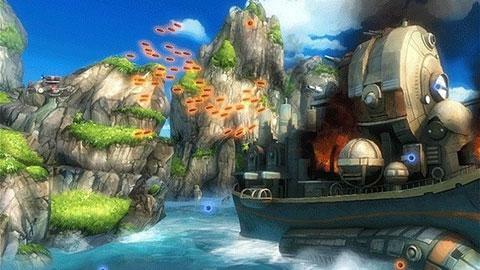 Sine Mora has appeared on the Xbox Live Arcade, the PlayStation 3, PC, and iOS. Now it’s making its Android debut and while it’s new to the platform and likely not new to most gamers, we’re willing to bet this game will still surprise you. It’s a horizontal shooter that has garnered a cult following in its short lifespan thanks to amazing visuals and a story that is hard to put down. With over 50 weapons, a custom-composed score, a scaling difficulty setting, and unforgettable boss fights, Sine Mora is sure to stick with Android users the same way it has with players on other platforms. The Worms franchise has been around for almost 20 years now. Despite it’s lengthy lifespan that has placed versions of the game on all sorts of platforms including computers and game consoles, it seems like it was built from the very start to be on mobile. 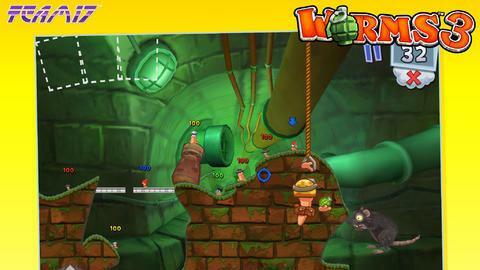 Worms 3 is an iOS exclusive that brings back the gameplay that you’re no doubt familiar with by this point. Take control of your Worms army, now complete with unique classes, and engage in turn-based battles through a lengthy single player campaign or against opponents online.